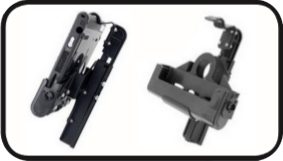 Various options of RAM Mounts available. 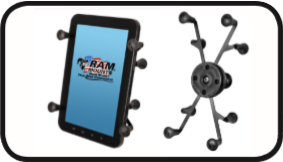 R-A-M Mounting Systems are the universal ball and socket mounting system, allowing you to mount practically anything anywhere. 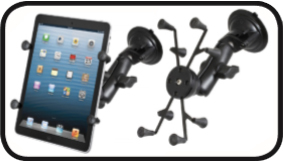 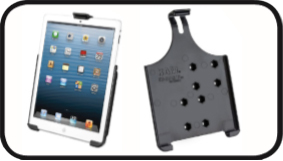 Its family of 600 interchangeable accessories will offer you solutions to your most challenging mounting problems. 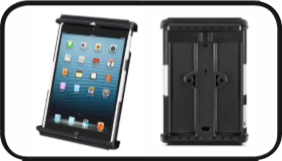 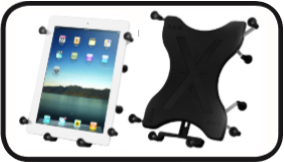 Its unique design provides easy installation, mobility, strength, versatility, vibration protection and durability, all at a low cost. 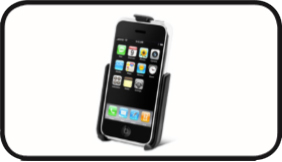 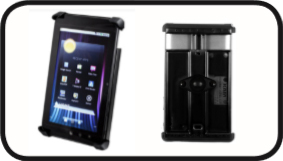 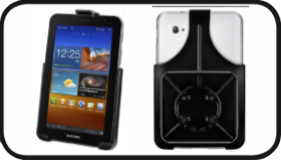 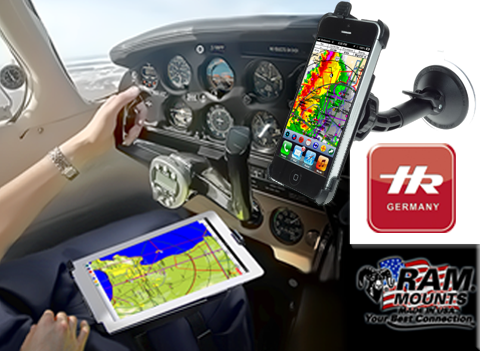 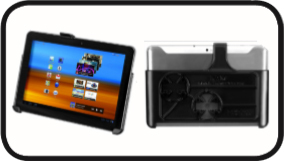 We have on offer the following 4 options: they work well in any cockpit, the pocket PC can be tilted in all directions and the mounting system is of good, strong quality. 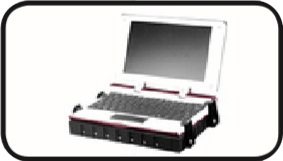 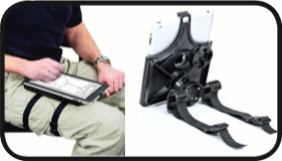 Holds all PDA units, along with many other electronic units. 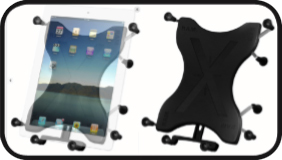 The package includes interchangeable ‘fingers’ that mount on the side of the cradle. 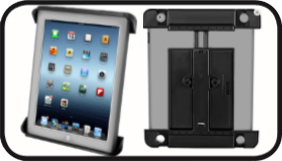 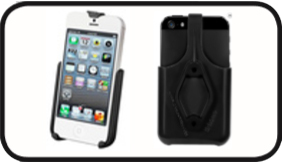 Simply snap on the correct sides set of ‘fingers’ that best suits your electronic device.